For BMW the first generation of the BMW X1 was a highly success, clombin up a global sales exceeding by the 800,000 mark. In China, the first generation was sold up to 200,000 times, including approx. 140,000 locally produced cars in BMW Brilliance’s plant Tiexi. 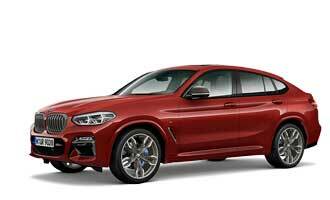 That said, you might not wonder, why BMW has specially developed a long-wheelbase X1 for the Chinese market. 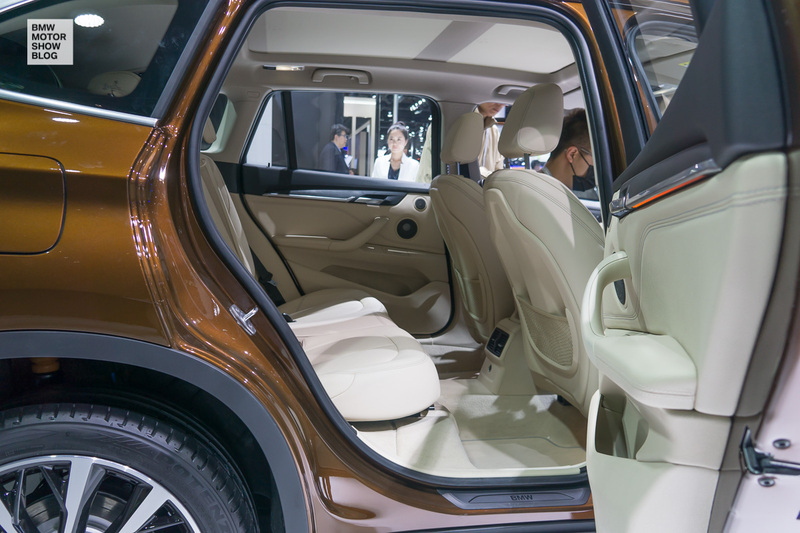 The new BMW X1 long-wheelbase debuted at the Auto China, the 2016 Beijing Motor Show. BMW MOTOR SHOW BLOG was there – and brought you not only some data, but also first live-photos! Visit this post to see more photos of the BMW X1 exterior! The long-wheelbase version measuring 4.56 metres long, 1.82 metres wide and 1.62 metres tall, the proportions of the long-wheelbase version of the new BMW X1 follow the Sports Activity Vehicle blueprint. The new model has grown in length by some 8 centimetres compared to its predecessor, in width by 2 centimetres and in height by around 4 centimetres. Compared to the international version of the BMW X1 the China version is 120 mm longer. These larger dimensions, together with the new vehicle architecture, have paved the way for the vast increase in interior spaciousness. 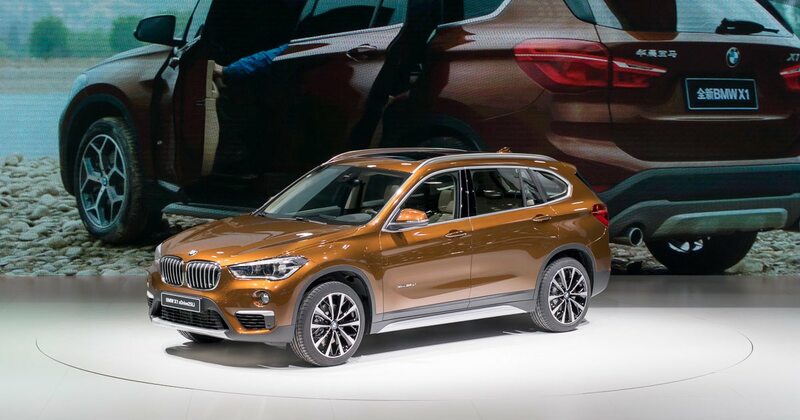 The long-wheelbase version of the new BMW X1 is being launched in China with a choice of three power options. The BMW X1 sDrive18Li is powered by a three-cylinder petrol engine with an output of 100 kW/136 hp. The BMW X1 sDrive20Li and BMW X1 xDrive20Li models use a 141 kW/192 hp four-cylinder petrol engine, with a further four-cylinder unit generating a peak output of 170 kW/231 hp in the BMW X1 xDrive25Li. The three-cylinder engine under the bonnet of the new BMW X1 sDrive18Li is coupled as standard to a six-speed Steptronic transmission, while the remaining models come equipped with an eight-speed Steptronic transmission as standard. Since the BMW X1 is based on the UKL-plattform the BMW X1 sDrive18Li and BMW X1 sDrive20Li models are fitted with a front-wheel-drive system. In the case of the new BMW X1 xDrive20Li and BMW X1 xDrive25Li, an intelligent all-wheel-drive version ensures that drive power is split between the front and rear wheels in line with requirements at all times. The long-wheelbase version features an exceptionally versatile interior. 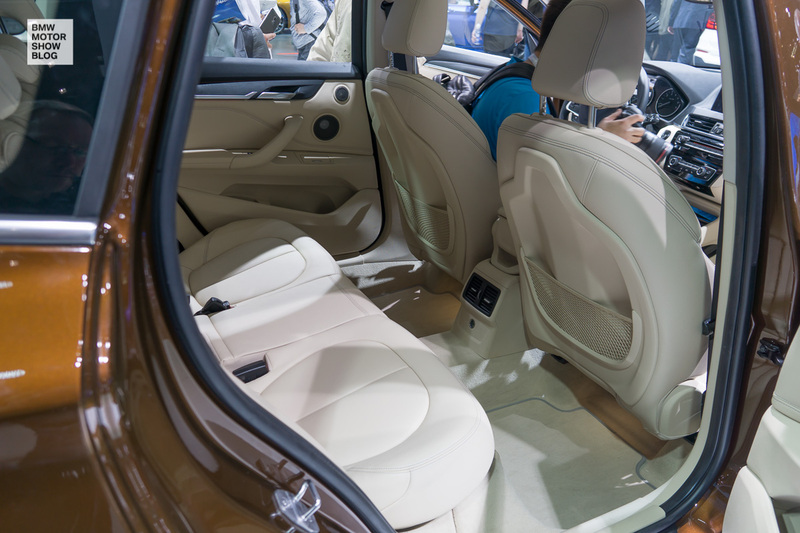 Compared to the outgoing model, seating comfort has been greatly improved in the rear in particular. 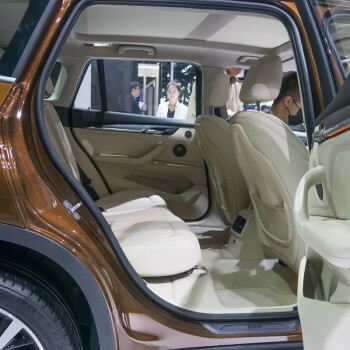 Depending on the position in which the rear seat bench is set – it can slide fore and aft through 13 centimetres as standard – knee room is between 5 and 18 centimetres greater than that offered by the rear of the first-generation BMW X1. The tilt-adjustable rear seat backrest further enhances ride comfort. The long-wheelbase version of the new BMW X1 has a boot capacity of between 465 and 675 litres, depending on the position of the rear seat bench, or a capacity of 505 litres if measured based on the standard seat position – an increase of at least 45 litres over the predecessor model. 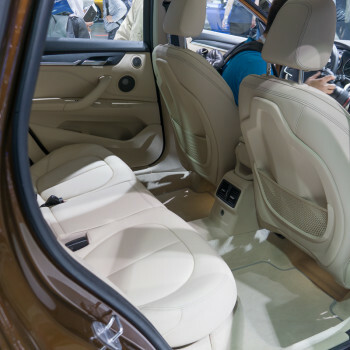 Folding down the 40:20:40 rear seat backrest, which can also be adjusted for angle, allows load capacity to be expanded to as much as 1,650 litres as required. 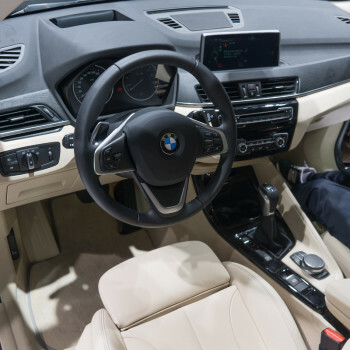 The new BMW X1 offers a variety of configurations – best known from the international versions -, including a panoramic sunroof, Park Distance Control alarm, and keyless start. 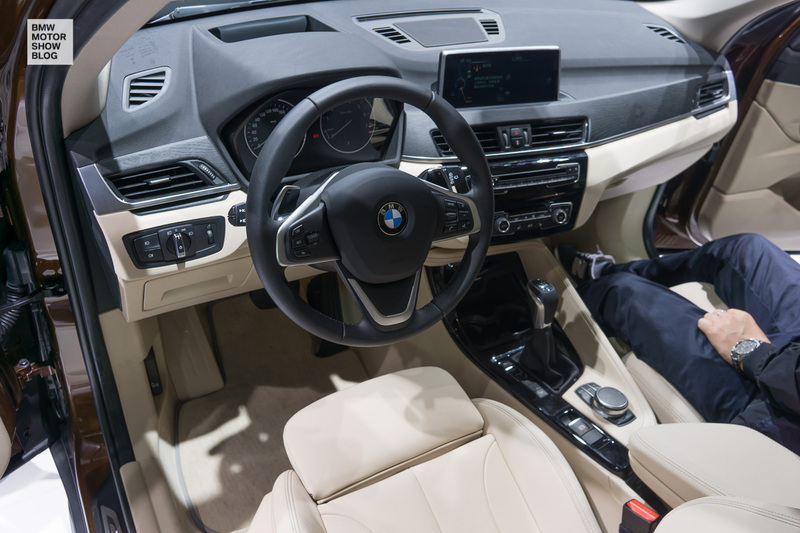 Also available are Dynamic Damper Control, LED headlights as well as the BMW Head-Up Display, you might know from the 2 Series Tourer and BMW ConnectedDrive Services. The body structure of the long-wheelbase version of the new BMW X1 can be noted both for its improved torsional rigidity and for its optimised weight – the result of an intelligent mix of body materials. The impact generated in a collision is diverted and absorbed with the aid of precisely defined load paths and generously sized deformation zones. The long-wheelbase version of the new BMW X1 is being built at BMW Brilliance’s Tiexi plant in Shenyang.